CGV Cinemas Buena Park transforms into a haunted movie theater in the run up to the Halloween season. 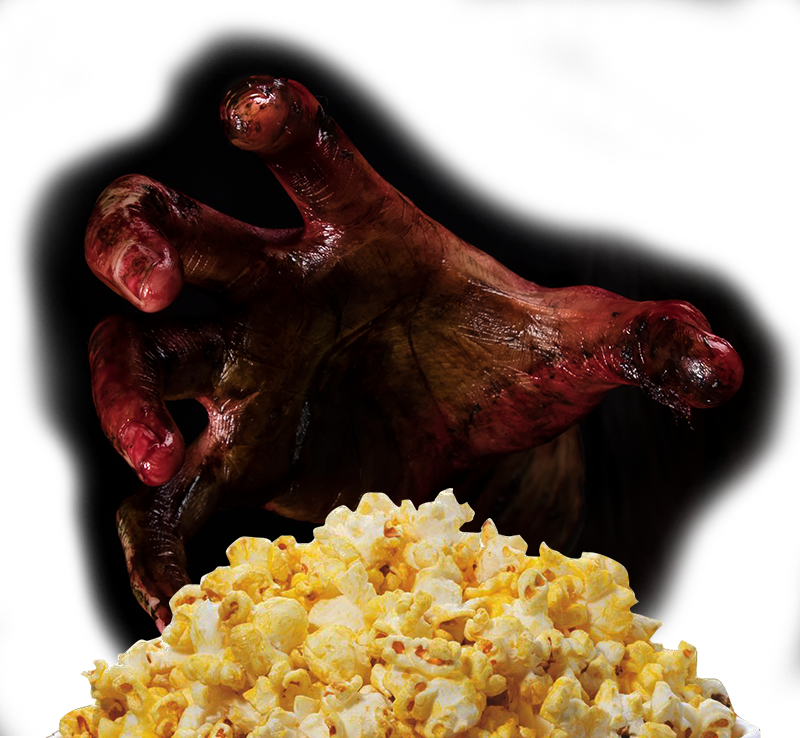 After purchasing a ticket and entering the doors, moviegoers will be transported into a Halloween wonderland, complete with creepy decorations, spooky noises, delicious Halloween-themed concessions menu and – on the weekends – live wandering zombies just dying to take photos with guests. Specialty food items include Flesh and Blood Pizza and for your cocktails The Witches Brew, and Pumpkin So-Tini. Are you an annual pass holder at Knott’s Berry Farm? CGV Cinemas Buena Park and Los Angeles will offer movie tickets to all Gold and Platinum Pass holders! Watch any movie on any day at any time! Free admissions and popcorn can be used only at CGV Cinemas Buena Park. Present your Knott’s Berry Farm 2018 Season Pass and ID at the box office to redeem your free admissions. Free admissions given per Knott’s Berry Farm Season Pass are non-transferable, not for resale, not refundable for cash or credit and have no cash value. Must show 2018 Season Pass and ID at each time of redemption. Surcharges apply for special presentations including 3D, 4DX, Screen X, and Premium Cinema. Cannot be used to accumulate CGV membership points. Cannot be combined with other promotions including membership discounts. Free admissions will not be honored if the desired presentation is sold out. No photocopied or altered Knott’s Berry Farm 2018 Season Pass will be accepted. CGV Cinemas reserves the right to change or cancel promotions at any time. Free admissions and popcorn cannot be redeemed online, kiosk, and mobile. Win Free Knott’s Scary Farm Passes! 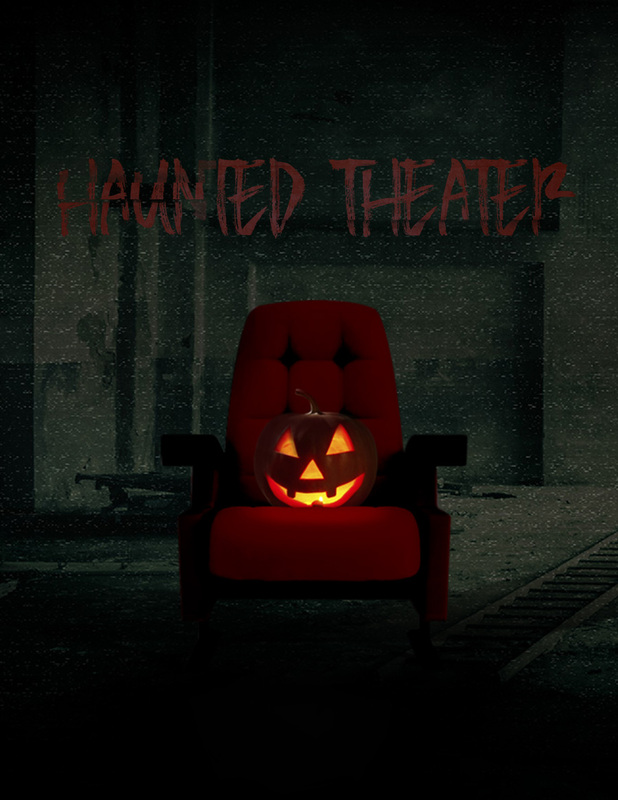 The Haunted Theater hours are from 7pm to close on Fridays and Saturdays from 10/12/2018 to 10/31/2018. Please contact our staff for any additional questions or concerns. 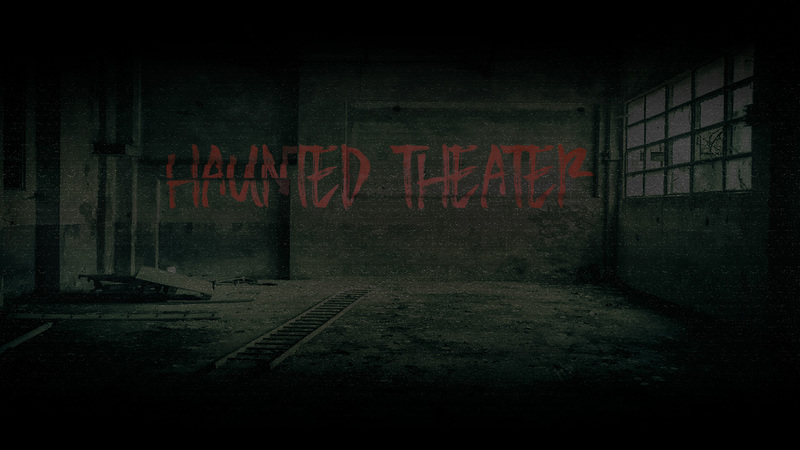 DO NOT ENTER the Haunted Theater if you suffer from asthma, heart conditions, prone to seizures, physical ailments, respiratory or any type of medical problems, or are pregnant or suffer any form of mental disease. Additionally, there is no touching of the actors, customers, or props inside the theater. CGV Cinemas reserves the right to refuse admission to anyone. 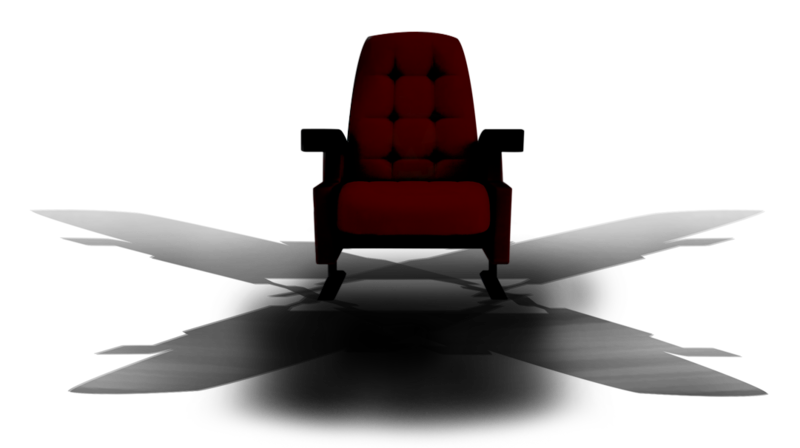 You may experience intense audio, lighting, low visibility, strobe lights, fog, special effects, sudden actions, and an overall horror-themed environment.